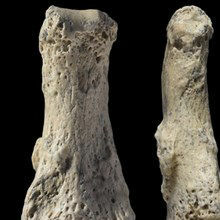 A replica of a Denisovan finger bone fragment found in a cave in 2008WIKIMEDIA, THILO PARGDenisovans, an ancient hominin species long unknown to science, have yielded another of their secrets: At least two genetically-distinct populations of the species interbred with Homo sapiens, according to a genomics analysis published yesterday (March 15) in Cell. “This is a breakthrough paper,” David Reich, who studies ancient DNA at Harvard University and did not participate in the study, tells The Washington Post. “It's a definite third interbreeding event,” adding to previously known Denisovan and Neanderthal mixtures, he says. Denisovans were discovered when a few bones and a tooth from a member of the species were found in a Siberian cave in 2008. 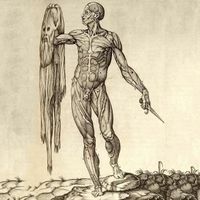 Reich and his colleagues later sequenced the DNA found in the bones, compared it to the genomes of other ancient and modern humans, and reported that it belonged to a species distinct from modern humans or Neanderthals. That study also revealed that about 5 percent of the genomes of modern Melanesians, people from the islands of Oceania, derives from Denisovans. For the new study, researchers led by Sharon Browning of the University of Washington compared the genomes of 5,639 modern people from different populations to one another and to the Denisovan DNA collected from tiny bones. Their analysis revealed that some DNA sequences in the genomes of people from China and Japan were closer matches to the Denisovan genome than were sequences from Melanesians, although the proportion of Denisovan DNA in the East Asians was smaller. 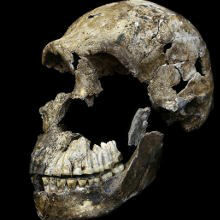 “[I]n this new work with East Asians, we find a second set of Denisovan ancestry that we do not find in the South Asians and Papuans," Browning says in a statement. 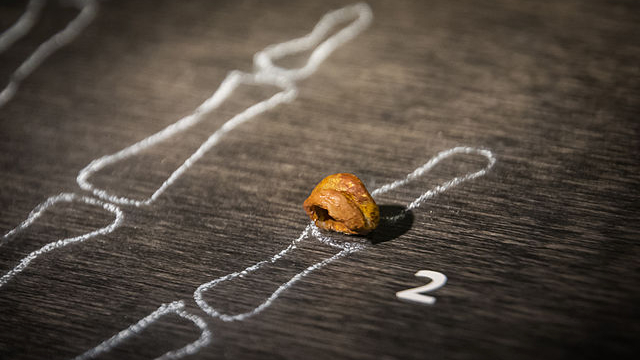 "This Denisovan ancestry in East Asians seems to be something they acquired themselves." She suggests that the ancestors of Oceanians may have interbred with a group of Denisovans in southern Asia, while the ancestors of East Asians may have encountered a different group further north.